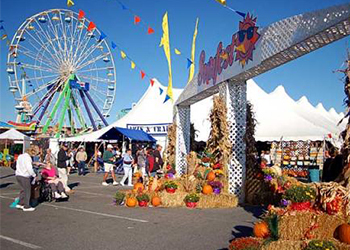 This nationally recognized festival brings family fun-filled days: music, food, arts & crafts. Nationally known & regionally popular entertainers perform four days. Entertainment is free except headline acts.